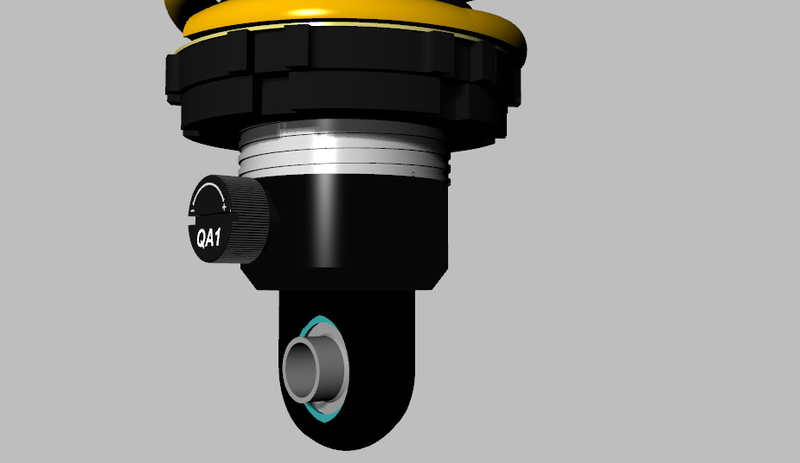 Keeping with the theme of Coil Over suspension components like the rear struts, I have opted to go with QA1 Proma Star Single Adjustable coil over shock absorbers for the front suspension. The shortest model they make is the DS301 / DS302. After a first draft analysis of the front suspension geometry, I think these should fit just fine. I have also opted for 2-1/2" dia springs with a 325 lb rate although I may have to settle for 300 lb units due to availability. I have not yet decided if I will go for the DS301 with bearing ends or the DS302 with poly bushings. I am leaning toward the bearing ends at this time as the control arms are already going to have poly bushings and I want the suspension to be nice and tight. I will decide before I place the order. 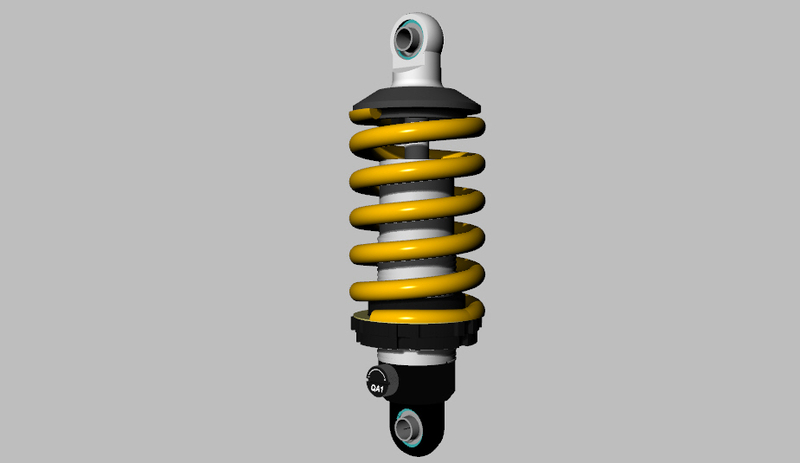 Here are the coil over shocks I am considering and the QA1 table with some dimensional details. The first of the front suspension components have started arriving. 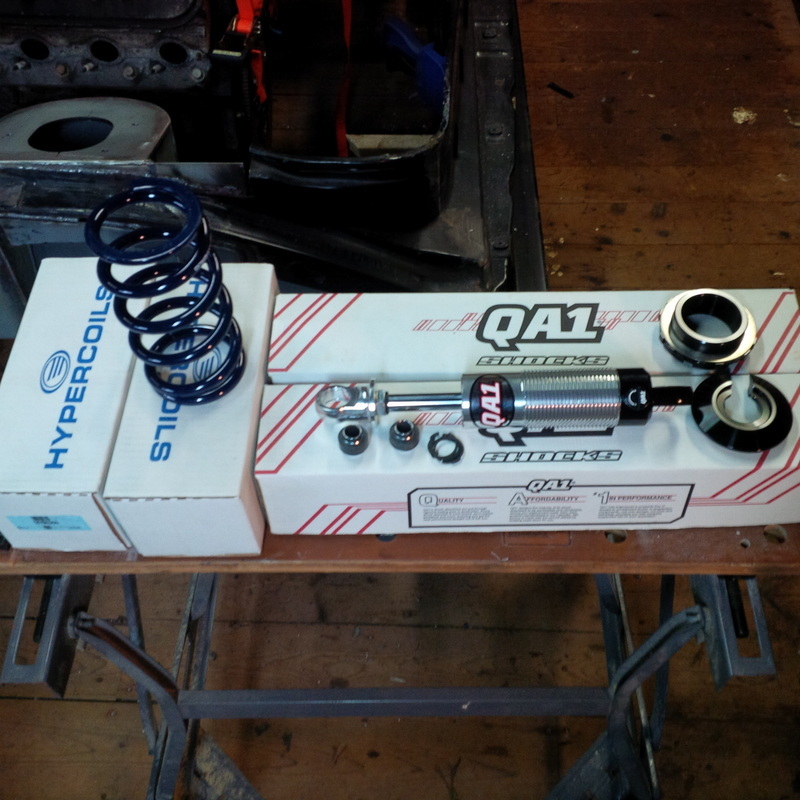 Yesterday the QA1 coil over shocks arrived and they look even better in person. Thanks to Stephen at R & D Performance Center for handling my order and getting the parts delivered so quickly. I ended up getting the DS301 with the bearing ends. I also opted for the 350 lb springs. I will hopefully get them assembled this weekend but before that, I'll measure and draw each part in my 3D drawing software and add the parts to my front end design model. 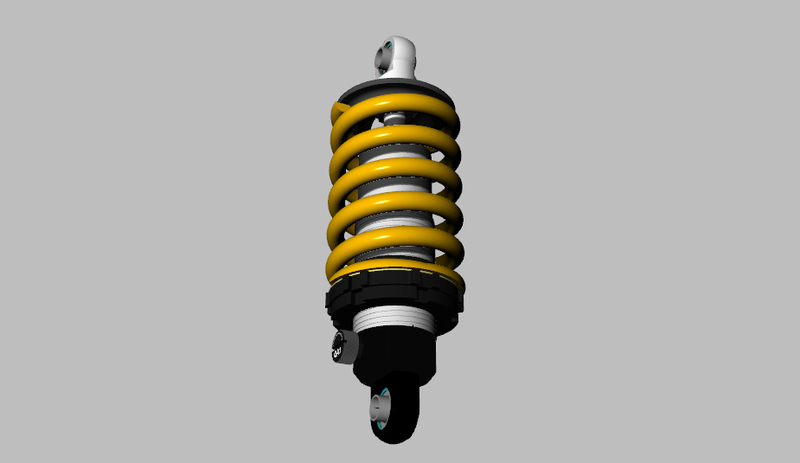 Here are a few images of the QA1 coil over shocks from my 3D model. 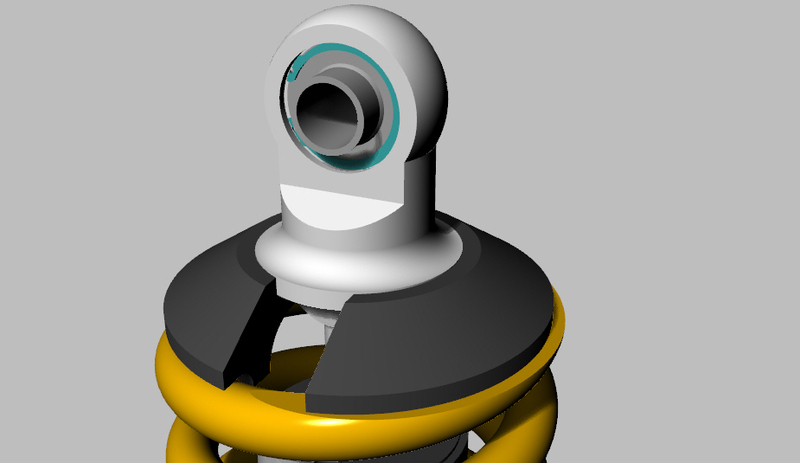 The beauty of the 3D model is that I can move the adjusting nuts and cylinder rod as well as compress the spring to suit the static length I need for my front suspension design.